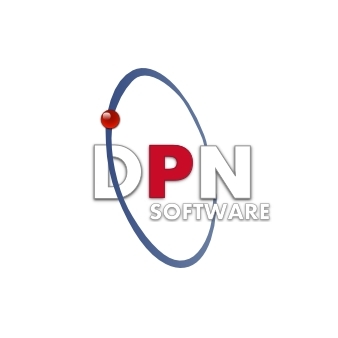 If you require bespoke software why not give DPN Software a call and find out how we can help you. Bespoke software development is all about you and your business. It is a customised solution specifically developed to meet your vision and your needs. Rest assured from the initial discussion and design stage, right through to deployment, we will ensure that your business processes are being met. Every business is different which often means the business needs are different. 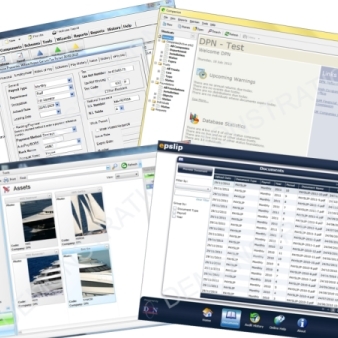 Bespoke software is a tailor made solution that is designed to meet these specific needs and expectations. This provides many advantages over 'off the shelf' applications as it can be designed to work the way you need and be changed as these needs changes. It can make your business processes more efficient and cost effective as well as reduce repetitive tasks. Here at DPN Software we have an exceptional team that strive to turn your idea into a software package that meets your every goal. Whether it be desktop or web based, we will ask the right questions to ensure we understand your entire business requirement. We also provide full training and on-going support of your system to ensure its longevity. From the first discussion we will evaluate all the resources available and internal processes you require and highlight any potential obstacles. We will then formulate a design specification, tailored to your business requirements, that our experienced development team will then bring to life. Once sign off has been completed the bespoke software will be deployed, followed shortly by full training of the system so that your users are ready from the off. On-going support is provided to keep your new system running at its best.